Writing a resume can be a daunting task from what to add, how to word it, to how to format it. Don’t fret. If you have never written a resume before or it’s been awhile, Learning Express Library can be a good place to start. 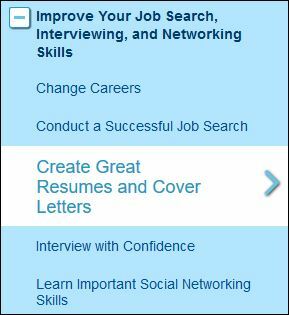 Learning Express Library provides tutorials on creating an effective cover letter and explores the resume writing process. Learn how to format a resume, use action words and keywords , and view sample resumes. It even goes one step further and provides job search strategies using social media, networking tips, and how to interview with confidence. Select Learning Express Library from the library’s database list. 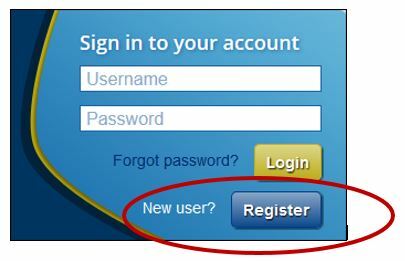 Then on the left side, select the area where you would like to start. 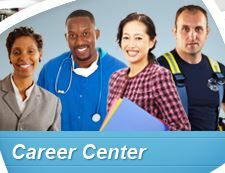 And don’t forget to visit UDM’s Career Education Center for even more great resources!